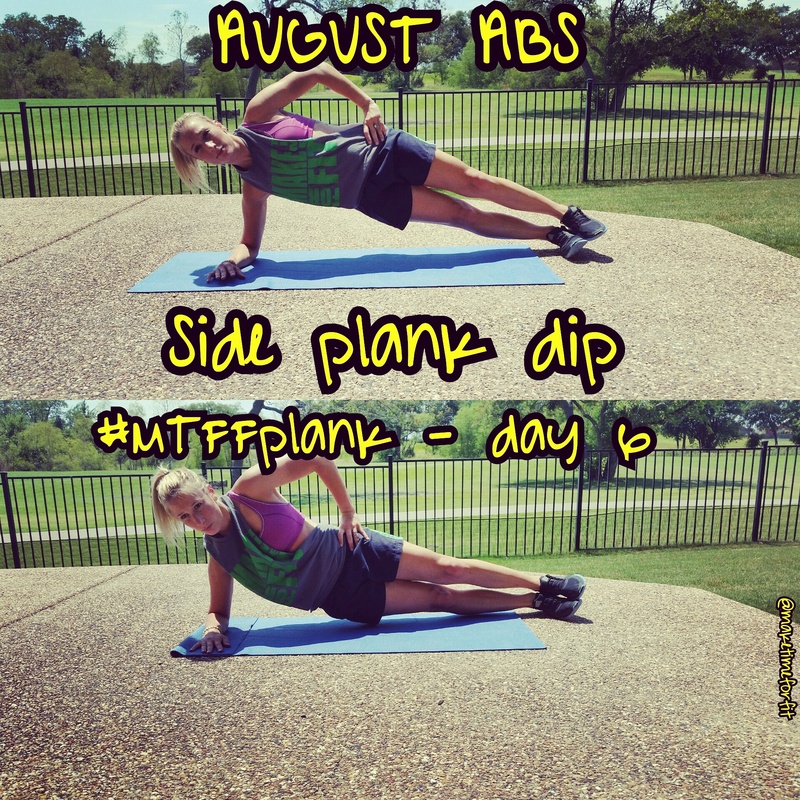 DAY 6 #MTFFplank is the side plank dip. Start in a side plank on right arm on the floor shoulder over wrists and hips stacked. Keep your core tight and raise hips high then lower right hip and dip to the mat then back up. It’s important to keep core tight and hips stacked to prevent swaying forward or back. 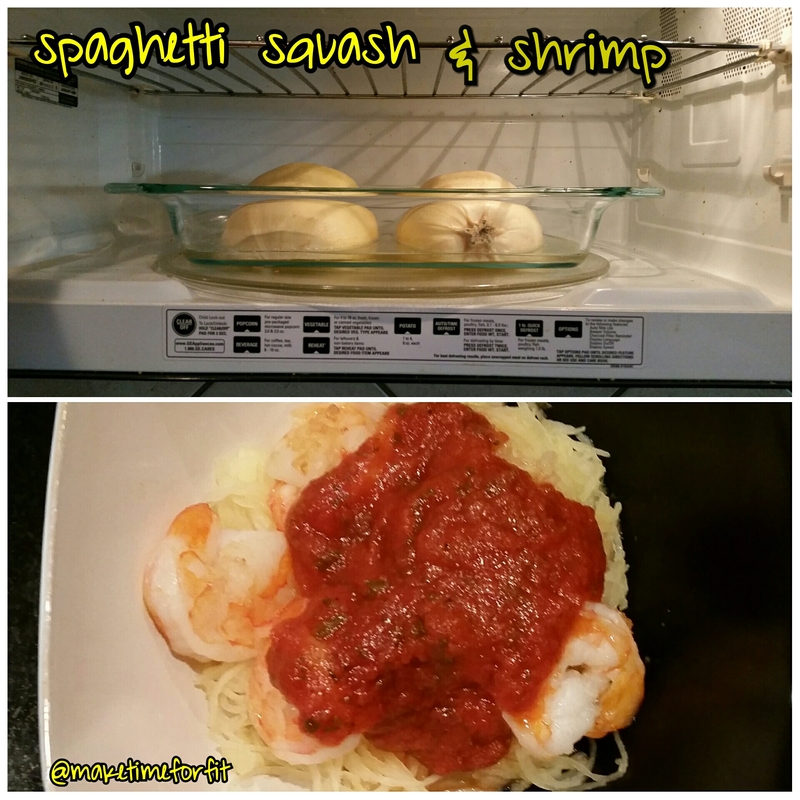 We are still in week 1 and just getting started – challenge a friend and get your #augustabs with me! 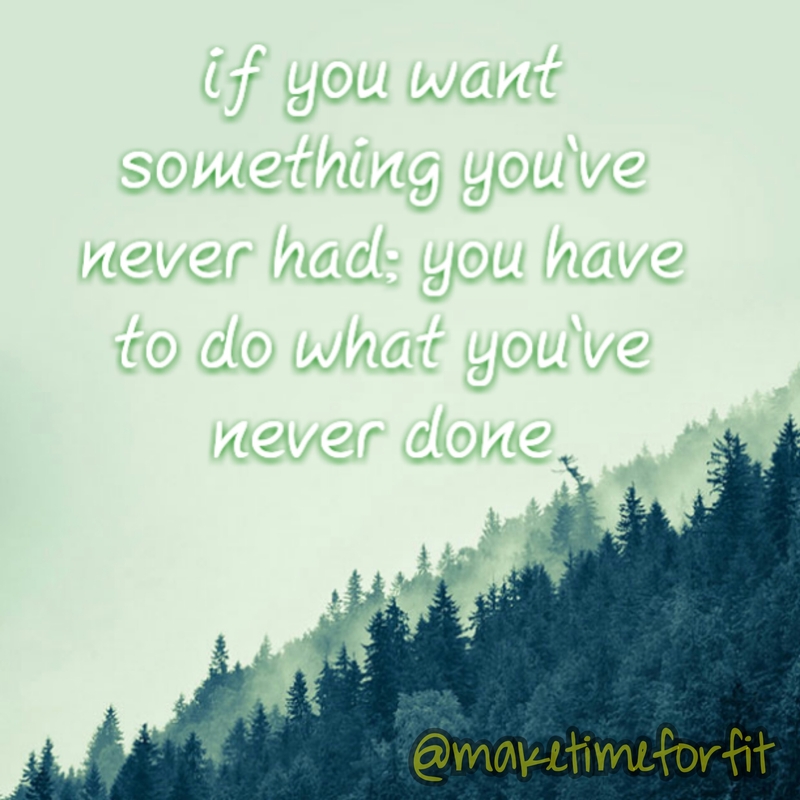 Be sure to #MTFFplank so I can follow you! Here are days 3, 4 and 5 of the #MTFFplank challenge. DAY 3 #MTFFplank is the plank shoulder taps. Start in high plank with shoulders over wrists, hips square and in a straight line with your spine. Keep feet a little wider than shoulder width and a neutral neck don’t look down or up. For the shoulder taps alternate tapping right hand to left shoulder and left hand to right shoulder. SQUEEZE your belly button to the spine and spread weight evenly through the plane hand and feet. Try not to rock side to side. Challenge: 50 shoulder taps, easy count; counting each tap. Rest for 20 seconds and repeat 4x. DAY 4 #MTFFplank is the side plank. Start on with right arm on the floor shoulder over wrists and hips stacked. Keep you core tight and hips high. Challenge: Hold right side for 30 seconds switch to left side for 30 seconds. Then increase holds by 10 seconds, so 40 seconds each side, 50 seconds, then 60 until you can’t hold it any more! We are still in week 1 and just getting started – challenge a friend and get your #augustabs with me! 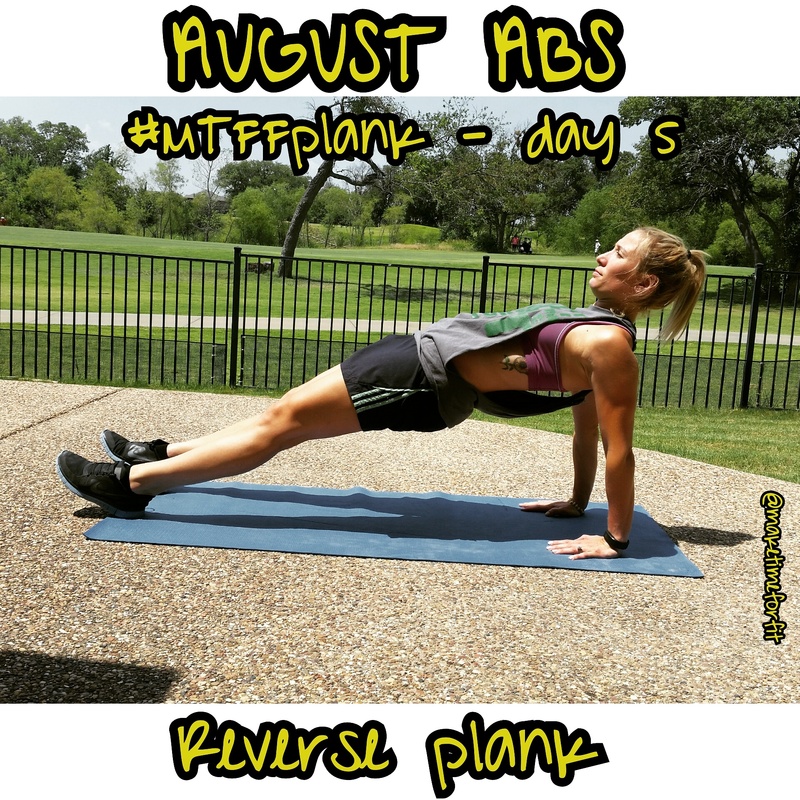 DAY 5 of the #MTFFplank challenge is the reverse plank. This plank engages your shoulder, triceps, glutes, hamstrings and core. Start by sitting on the mat place hands under shoulders finger tips to toes and press hips up. Your body should be in straight line with yourweight even distributed. 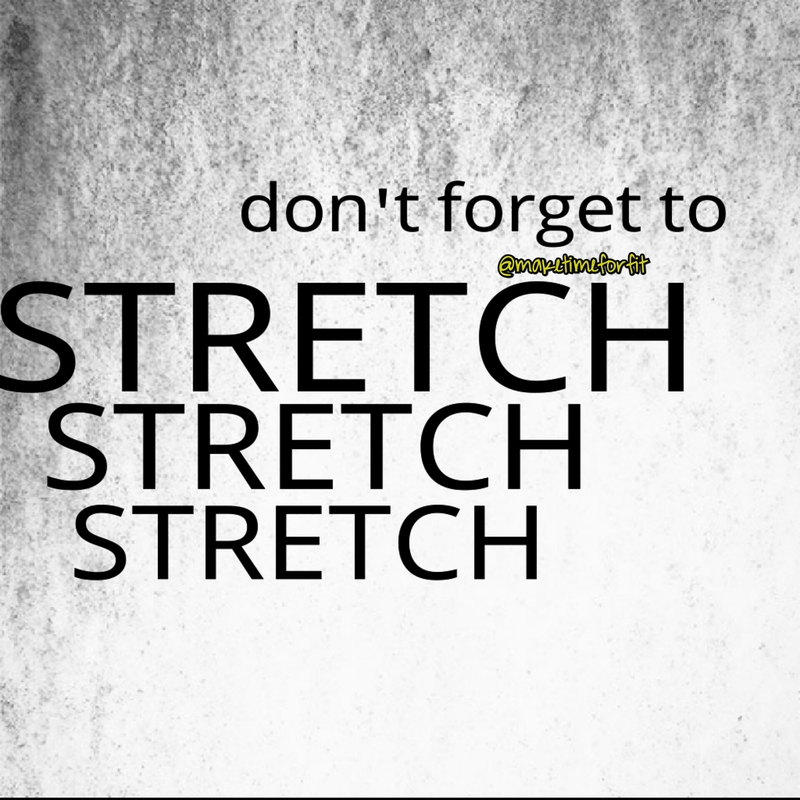 Be sure to keep your hips up by squeezing glutes, hamstrings and core. Challenge: Hold for 20 seconds, rest for 20 seconds, then hold for 30 seconds, rest for 15 seconds, then 40 up and 10 rest, 50 and 5 and end with 60 seconds straight. 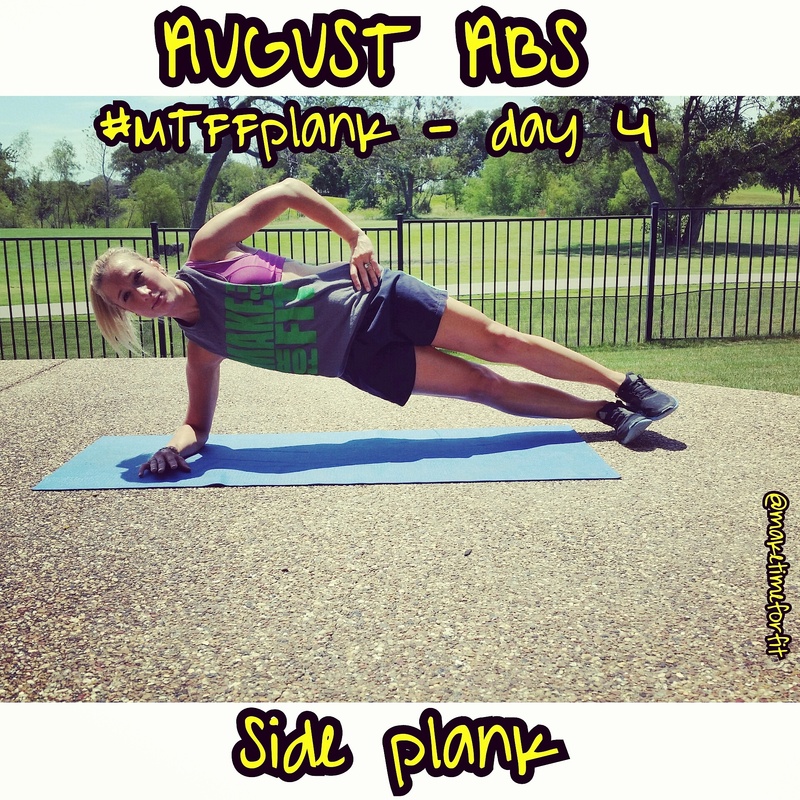 Be sure to tag #MTFFplank so in follow your journey to get #augustabs!